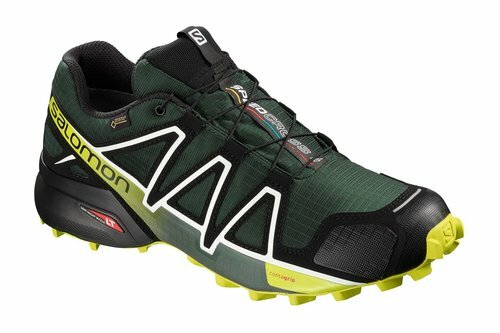 Give your feet the best possible equipment to go the distance with these Salomon Speedcrodd 4 GTX Mens Trail Running Shoes in a Darkest Spruce colourway. 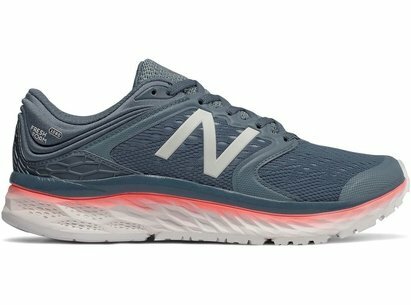 These running shoes are ideal for off road running, benefiting from a Contragrip sole for grip. 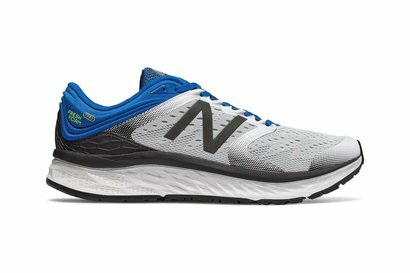 The Ortholite insole provides great comfort under the foot, while the Quick lace system delivers a customisable fit. 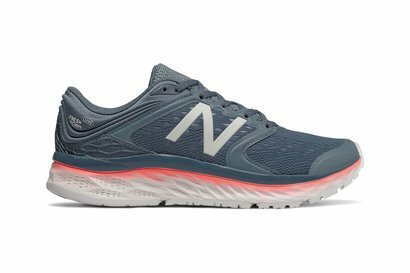 The Speedcross 4 GTX is more than a running shoe, it's an institution for enthusiasts who want lightweight and aggressive grip on technical, soft trails.